Hi, all! It’s been a while since I’ve published a blog post here. One of my goals for the new year is to write regularly - just like the good old blogging days before social media and Instagram exploded. And if you follow me on IG and Facebook, then you know a little bit about Tofu, my new (and first-ever) dog! I first met Tofu in the spring of 2018. After a full day together, I fell in love with him while we played fetch. His original family decided they could no longer give him the attention he needs, so I immediately volunteered although I never thought of being a pet owner. The thought of him ending up in the “wrong” hands didn’t sit well with me. So after talking with my husband, he and I both agreed to take Tofu in. The Big Apple was an adjustment for Tofu who was born in the ‘burbs. He was a little intimated by the city noise at first, but I think he’s used to it by now. He’s a little spoiled. We let him sit on the couch and lie on our bed. In the beginning he would “ask” to get on our bed after 4 am. But this past month, we started hearing the scratching only minutes after midnight. I thought that was too early, but now it’s become routine and yes, I bring him up. We didn’t know his actual birthday until after new year’s eve, and it turns out his birthday was on Christmas Eve. He’s now officially one year’s old. Coincidentally, we took him for a much needed grooming appointment on December 24. The photo above shows how happy he was to get a haircut; this was also his reaction upon seeing me when I arrived. 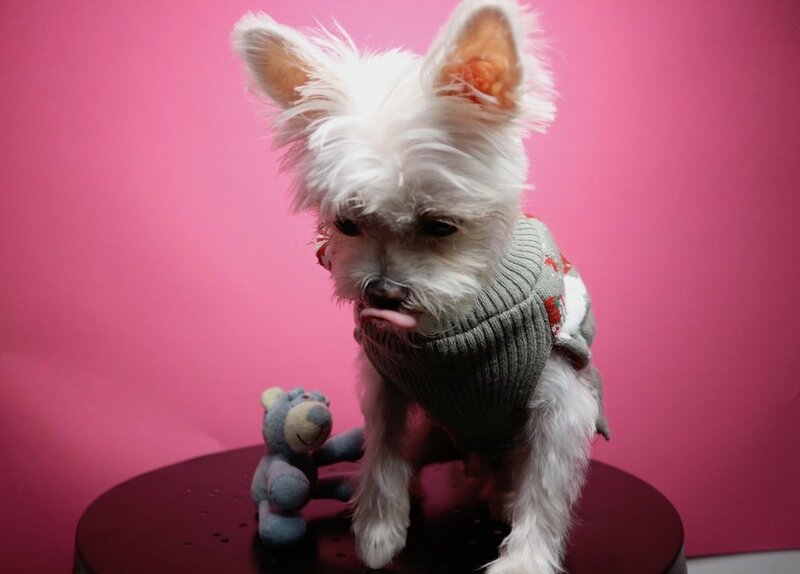 Tofu is a Maltese Chihuahua mix and weighs seven pounds - perhaps a little more now since I finally bought a dry food he likes thanks to a friend’s recommendation. I didn’t know how someone could love a dog or any pet so much. Now I do. 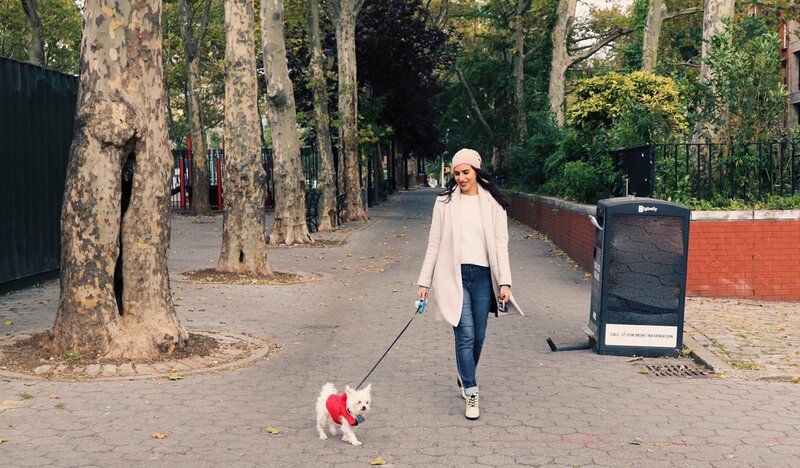 Follow Tofu on Instagram to see his daily adventures in the big city.